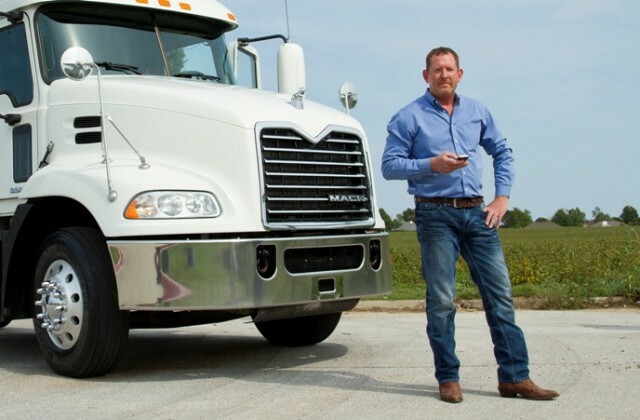 There are over three million trucking jobs throughout the U.S – and through this, out of all the modes of shipping, trucking remains the most versatile. As you likely already know, nearly everything consumers have in their homes are a result of a truck driver transporting it from a rail yard, ship yard or warehouse to the store one made a purchase at. Ask yourself these questions: Do you have a wanderlust spirit? Do you enjoy the open road? Are you able to easily be away from home weeks or months at a time? If you answered “yes” to any of these questions then you might consider truck driving as a career. Visit your local department of motor vehicles (DMV), either in person or online, and obtain the Commercial Driver’s License Manual. Acquire a list of driving record eligibility requirements. Pass a medical exam (Federal Motor Carrier Safety Regulations, 49 CFR §383) as performed by a certified DOT medical examiner. Pass the required vision and knowledge (or written) tests. 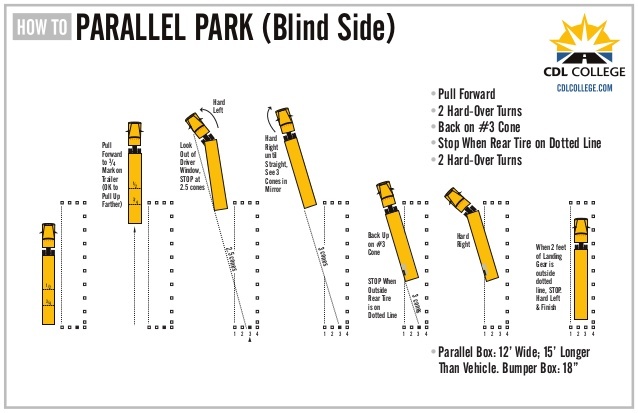 Schedule and pass a driving skills test (a three-part series with both stand-still and driving portions). Return to the DMV and procure your commercial driver’s license. Michigan, one can go to a search engine and type in “Department of Motor Vehicle - Michigan.” The Secretary of State’s website was the top choice. I then clicked on that URL and on a search box within the SOS I typed in commercial driver’s license and I found the SOS’s page for CDLs. Whatever state you live in you can do the same thing, on the off-chance that you are not familiar with your local DMV. With the CDL manual at your disposal you may start preparing for your written and driving exams. 2. On page 2 of Section 1 of the Michigan CDL Manual, you will find the license eligibility requirements. 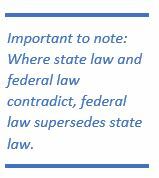 These are state requirements based on federal requirements. No violations, suspensions, revocations or denials on your driving record that would prohibit you from legally operating a CMV. 4. Take and pass required knowledge tests. If you fail the knowledge test, you can retake it, however you must wait at least one day to do so. The passing score for any of the knowledge tests is 80%. 5. Following your CDL application process you will receive your temporary operator’s permit (not valid for border crossings). A CLP (commercial learner’s permit) allows you to drive along with another licensed CMV driver. 6. Schedule and take the CDL skills test. There is a mandatory 14 day waiting period between obtaining your CLP and taking the skills test. The skills test must be scheduled a minimum of two days in advance of when you are eligible to test. In the state of Michigan, you are required to take the skills test through a state approved third-party tester. Some states still provide skills testing – such as California. However, the majority rely on state certified third party testers – such as Florida. Not all CDLs are the same. Different license types and different endorsements allow you to drive different types of equipment. If you want to drive anything (not passenger related), you want to obtain a Class A license with a T, X and air-brakes endorsement. This license classification allows a truck driver to operate a vehicle or combination of vehicles with a gross vehicle weight rating (GVWR) of 26,001+ pounds and any towed vehicles of 10,001+ pounds. With a Class A license you can operate any lesser licensed vehicle (not passenger related). This license will allow you to operate a single vehicle with a GVWR of 26,001+ pounds, or a vehicle towing another with a GVWR of less than 10,000 pounds. A Class B endorsement will allow you to operate any lesser licensed vehicle as well (again, not passenger related). This license class allows you to operate any vehicle that do not fall under the category of Class A or B, passenger transport vehicles (capacity of 16+ passengers), or transport of any hazardous materials. This license is also commonly referred to as the Chauffer’s license. It allows you to travel interstate, but in smaller vehicles. While the subject of researching, obtaining and testing for endorsements is quite broad, the following are the most commonly obtained and commercially usedwithin the driving industry. The knowledge test given is dependent on the endorsement you are applying for. The test is in written form and comprised of multiple choice answers. Class T, Class P, Class S and Class N Endorsements are likewise comprised of 20 questions, each test being relevant to the endorsement being applied for. Class H endorsement is comprised of 30 questions. Air Brake endorsement has 25 questions. There are three components to the skills test. The first is vehicle inspection test. Next is a basic control skills test performed off the road. The last portion is the actual driving test. All three segments must be passed. If any one of the segments is failed, the entire test is terminated. You will have to retake the skills test, but should receive credit for any segment you did pass. However, this credit only applies to retesting that occurs on the same CLP. Once you renew your CLP, any testing from the skills test will expire. Most third-party testers require you to provide the testing vehicle. The vehicle must have proof of the GVWR so that you can prove you are testing in a vehicle commensurate with the license you are pursuing. At least two permanently mounted seats (for you as the driver and the examiner). Truckers have one of the most rewarding careers. It is true, the job comes along with its share of stresses, however, when you stop and thinking about the fact that truck driving jobs are essential to the United States economy you quickly realize that truck drivers are essential. If this is a career you are interested in, take time to investigate. For those who have the luxury of living in a larger area or state like Texas, drivers should be encouraged to look around and find what opportunities may be nearby. If you are having trouble deciding, consider something offered from a life management consultant. Put pen to paper and make a list of pros and cons. It is easy to list out your pros and cons in your mind, but when you look at them on a piece of paper (or on a screen) the gravity of your decision is more real. Then, to keep the process from being overwhelming, take each step you must complete and break it down into “bite size” pieces. Truck driving is an amazing opportunity. If you are considering it, check out the trucker jobs posted on online and see what potential opportunities await you in your city.